The BFT Michelangelo 80 road barrier operator (230v model number P940069 00002) is capable of using a boom up to 26 feet (8 meters) in length. The BFT Michelangelo 80 road barrier operator (230v model number P940069 00002) is capable of using a boom up to 26 feet (8 meters) in length. The new redesigned Michelangelo features a new position of the integrated control panel that makes it possible to operate in a vertical position if desired, giving our operators much greater versatility. 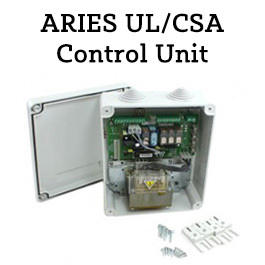 The Libra C MV control panel features easy adjustment as well as a built in receiver. The Michelangelo series of barrier arm operators feature a very stout structure to ensure enhanced protection from vandalism and the elements. 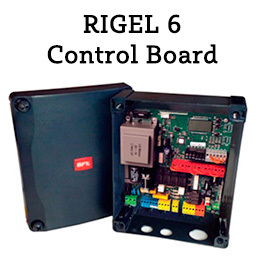 Another great safety feature is the electronic torque limiter built into the control panel for impact detection. Did you know you can save money on your energy bill, month after month, by equipping your operator with an ECOSOL solar powered system? 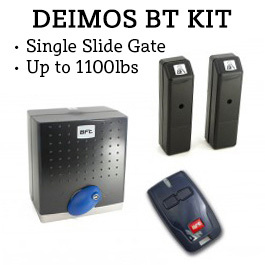 This kit includes everything you need to convert your operator to use solar power and start saving both money and energy. 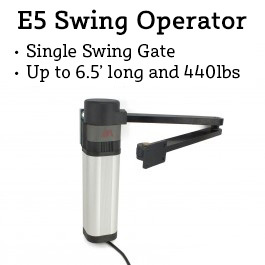 It's never been easier to have an economically friendly operator that provides years of trouble free operation. We have four different booms available for the Michelangelo series of barrier arm operators to fit your needs. 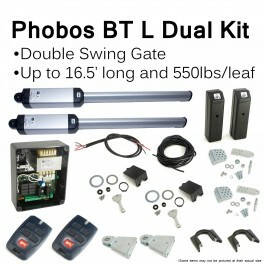 Depending on whether you'd like to go with a round or a rectangular boom for your barrier arm operator, you'll need a different installation kit. 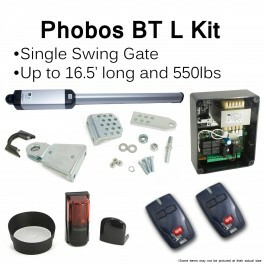 These kits are required for correct installation of the booms to your operator.